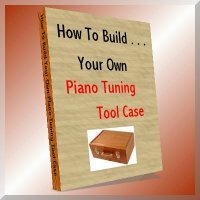 Piano tuning tools, kits, parts, supplies, decals, benches & accessories. This piano tuning site is designed to provide you with a vast amount of information about piano service and related subjects. 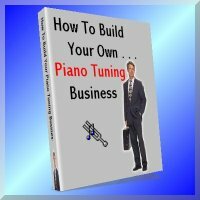 We also supply a complete line of piano tuning tools, piano parts and piano supplies. We also now offer a complete line of stock & custom piano decals. You may also find an extensive list of accessories such as piano benches, piano stools and piano moving equipment. 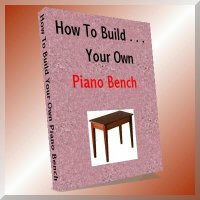 Choose an item from the menu bar at the top or choose a link at the bottom of this page to navigate this site. 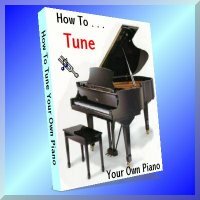 I have prepared a number of "eBooks" (electronic books) on a variety of piano tuning related subjects. These may be downloaded to your computer and read off line. You may also print them out if you would like a hard copy. Printed copies are also available which can be mailed to you. Here are the eBooks currently available.